Arborists and tree surveyors now have a shiny new toy in their tool kit. Introducing the drone to the arboricultural survey. Commonly, a GoPro camera is attached to the battery-operated copter. Once the blades on these nifty, pocket rockets are stated up, the copter lift off the ground to an altitude of almost 50 metres. It can fly all over a site of interest, capturing clear aerial footage of trees and zones of interest, before zooming down for some ground-level shots and reference measures. A unique birds’ eye perspective one second, and close up of finer the details the next. It’s all too easy. This has positive implications for the arboricultural survey. When we have a list of tagged trees in a database, the drone can be sent out to locate, inspect, and help create a map of those trees. To develop the arboricultural survey, one can collect high resolution air photography to stitch together, and link this to the database so that we can easily go around by foot and locate the tree of interest. It’s important to keep an eye out for unhealthy and unhappy trees. This can come from disease and decay as consequence of insect pests like aphids, fungi, and other sources. This information can be ascertained from a health assessment, via the arboricultural survey, and can be used to decided if clearance is needed. Drone mapping reduces time spent documenting on a site by 90%. 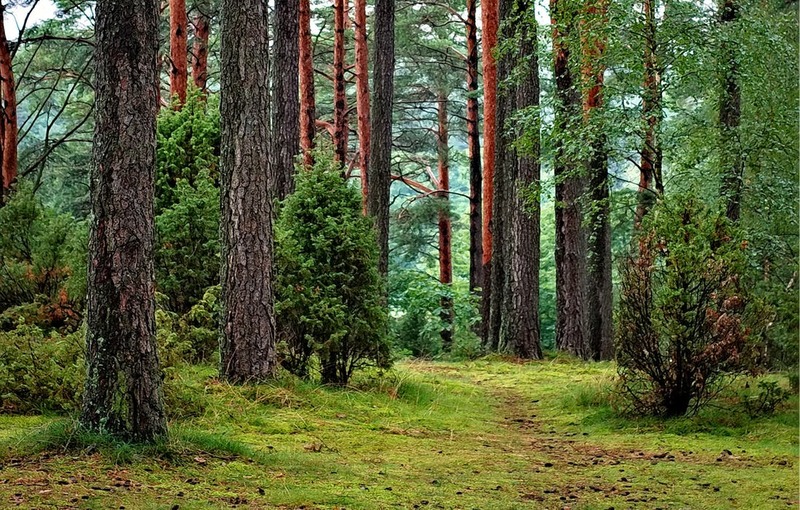 Usually the process of finding locations, manually taking key measurements, and gathering data for the documentation of trees can take several hours. A drone can help you get these done in one. Drone copters are very agile and sturdy. It’s easier than playing a video to move them about in the sky, rotate them and stabilize them. There can be a lot of costs involved in not only the assessment of trees but the surveying of landscapes. The use of drones cut down the time and resources needed. Thousands can be saved. Traveling around a site by vehicle and by foot to get up close to key reference points is not only time-consuming, but it can be a decent dose of physical exercise, especially when trekking it up to points of higher elevation. A drone can help one bypass all of this in the arboricultural survey. Drones can be used with digital cameras and Sonoma technology. Researchers can bypass the need to consult Google Maps and satellite imagery in developing a map of the area based on the information collected from the ground. Your drone can collect images and information that may not yet be available through these, and can efficiently share authentic recent footage. The arboricultural survey data can be represented in 3D Drone-generated models, and software beyond this. The Drone can annotate measurements such as tree trunk diameters as you go. You can use this and the high resolution images to complement the existing satellite imagery. As drones have enough battery for 15-25 minutes of flight, this forces the arborist to define their arboricultural survey missions in advanced. That means when it’s field time, it’s like a quick strategic shop. You go straight in to isle, get what you need, and go.